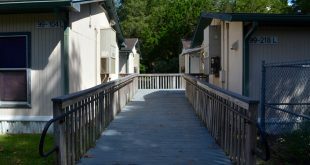 Troubled with roof leaks, broken air-conditioners and overcrowding, Alachua County Public Schools officials assert that a districtwide facilities crisis adversely affecting how students learn. 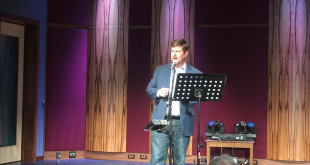 It was standing room only at the Half-Cent for Alachua Schools campaign kickoff at the Heartwood Soundstage Thursday night. 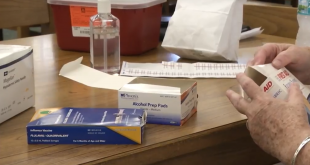 Students and teachers at Gainesville's Howard W. Bishop Middle School were given a second chance to combat the flu on Wednesday. 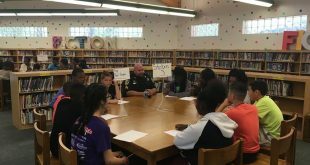 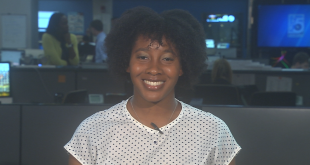 Howard W. Bishop Middle School students spoke to two judges, a representative from the NAACP, a public defender, a representative from teen court and a sergeant from the Alachua County Sheriff’s Office on Thursday.